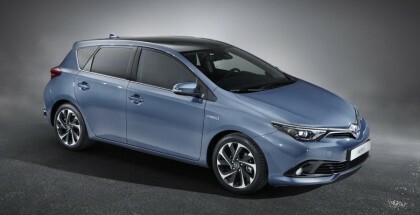 Deon looks at Toyota’s family hatchback, the Auris, and sees how a naturally aspirated engine holds out against the forced-induction competition. 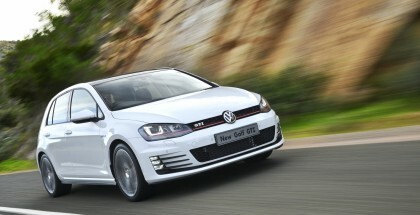 Spike investigates what an extra couple of kW can do to a Golf GTI and if it is worthy of wearing a red and angry “I”. 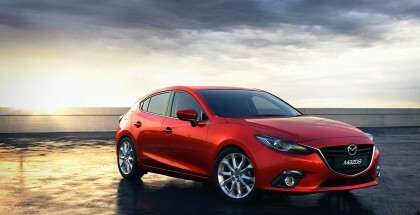 Deon takes a look at the Mazda3 hatchback paired with a 2,0-litre naturally aspirated SkyActive-G engine. 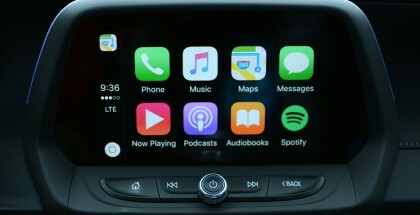 Can the Astina name conjure up a winner? 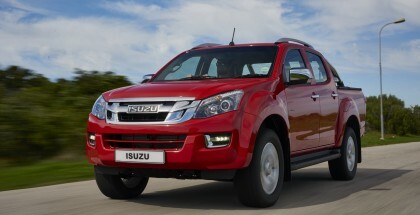 Deon has a look at the latest ‘bakkie’ offering from Isuzu in the form of the KB300. 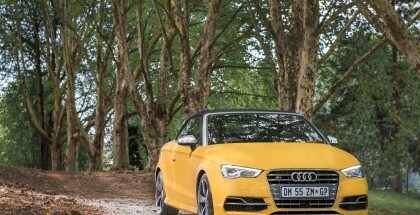 We check in with one of our long-terms, the Audi S3 Cabriolet. We are more than halfway through our stewardship having now covered 6 300km. 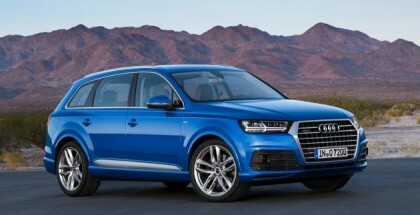 Spike finally gets behind the wheel of the Audi Q7, one of the most anticipated luxury SUVs. 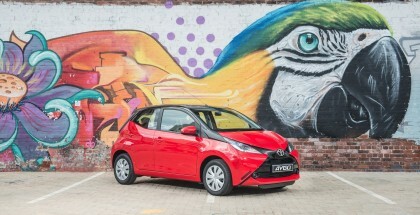 Spike tests the Toyota Aygo X-Play. 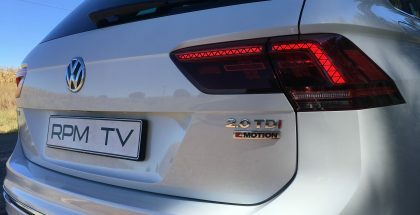 Can an older three-cylinder engine keep up with the modern slew of turbocharged motors. Luckily its light so shouldn’t be a problem. 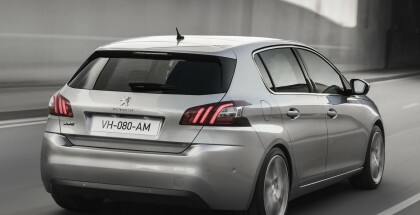 Deon tests the warm Peugeot 308 GT, but with 151 kW and 285 Nm of torque on tap, it is more of hot hatch than a family carrier. 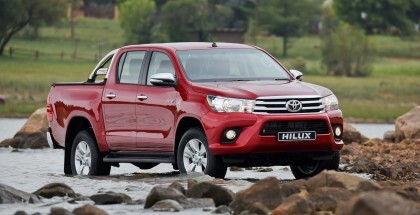 Spike has a look at the basic differences between the Legend 45 and new Toyota Hilux.